Ethiopia’s Prime Minister Abiy Ahmed has only been in power for less than a year but has touched the lives and souls of many. His contagious passion for Ethiopia and willingness to work with everybody, has united Ethiopians and friends of Ethiopia around the world. 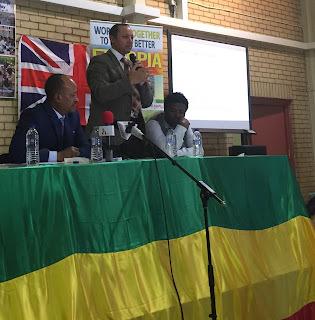 To that effect, Ethiopians and British citizens of Ethiopian origin met in Wandsworth, South London to discuss about the change the premier has introduced in Ethiopia and the challenge he set for the diaspora to contribute a dollar a day through the Ethiopian Diaspora Trust fund (known as EDTF). Sunday 10th February saw Ethiopians and friends of Ethiopia gather at York Gardens Library and Community Centre in Wandsworth to discuss about the formation of The London Chapter of EDTF and how they can help those who need help. 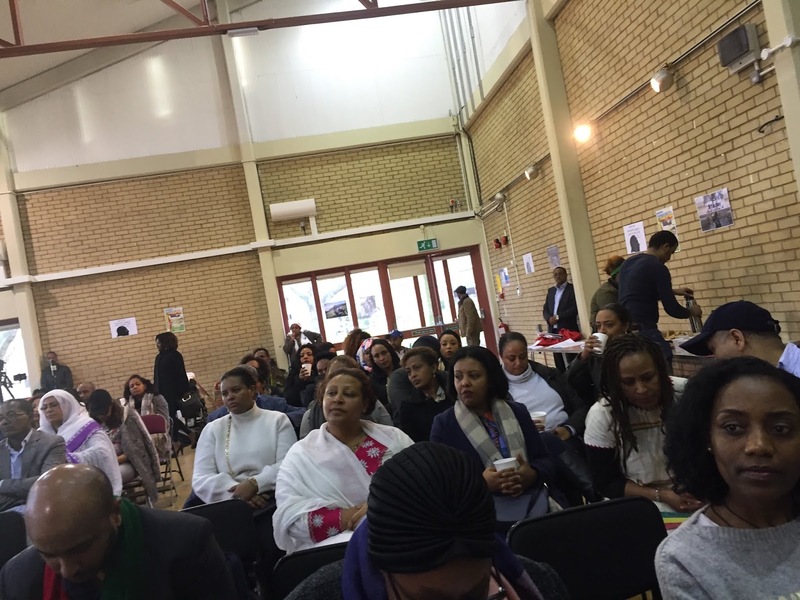 Wandsworth is the home of St. Mary of Debre Tsion, the biggest Ethiopian Orthodox church in Europe which often attracts many Ethiopian related functions and events.